TeamWave is a web-based application designed to fulfill the business requirements for CRM, project management and HR management. The tagline of the tool ‘moving business forward’ clearly indicates its abilities. 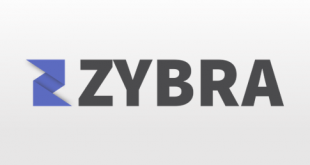 It claims itself as the unified platform for collaboration, sales, marketing and support. The tool offers other facilities such as time tracking and marketing automation. The tool has rich features for customer relationship management (CRM) and provides in-depth analysis and insightful reports to help better business. It is tailored to meet all the needs of small and midsized businesses, like to attain or retain the customers and building the relationship with them. The current version of the tool is completely free and current features will remain free of cost. 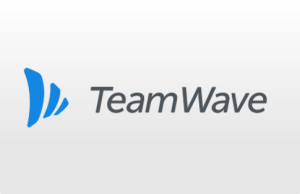 TeamWave may add pay-only features in the future. 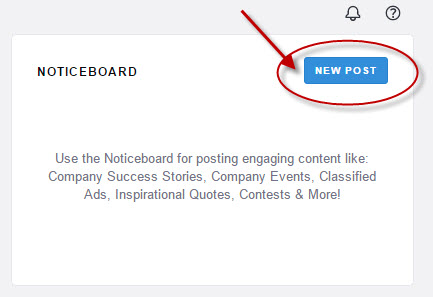 Noticeboard is an excellent feature in the tool to keep it fresh and updated. You can use it to post announcements, company events, or success stories. 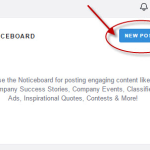 The post content can be viewed from all-in-one dashboard. 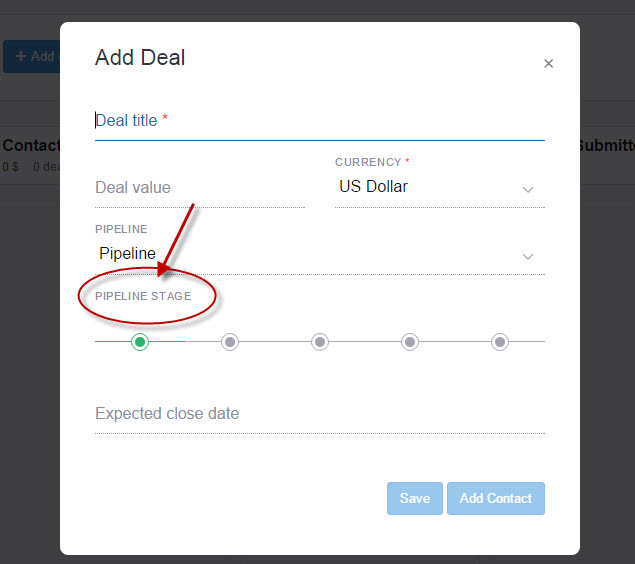 This thorough feature lets you create deals with a contact that automatically move along the pipeline. You can manage the pipeline stages and track the progress easily. The best thing is the tool makes it easy to import emails by using the smart BCC feature. You don’t need to search and copy-paste, it will automatically get linked to relevant deals and contacts. 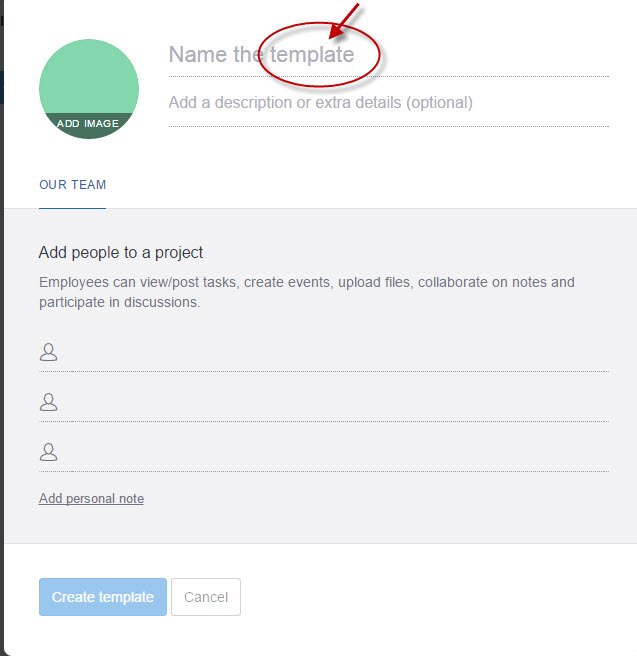 The tool enables you to create template for the projects. 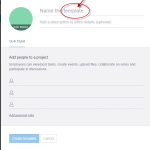 All you need to do is name the template, add members and rest all done by the tool. It saves time and effort. 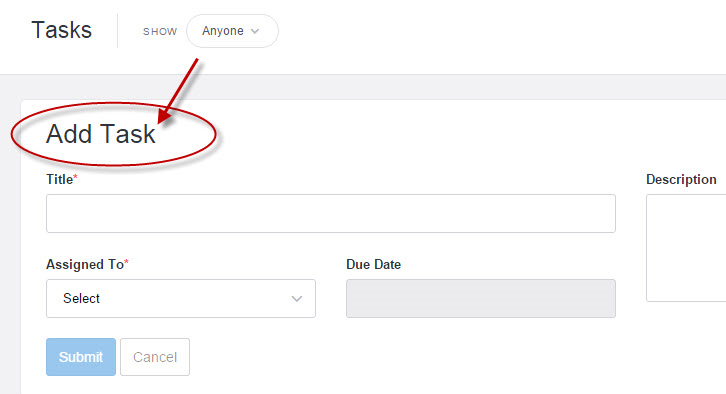 The tool is featured with HR management, which lets you add employees and assign tasks to them. You can set time tracking for the tasks as well. The tool is not available on mobile platforms. However, it is accessible through mobile browsing. TeamWave is tightly integrated with Google calendar, Dropbox, Slack, MailChimp and UberConference. The tool support is comparatively good. It supports via knowledge base and community forums. Noticeboard facility on all-in-one dashboard. 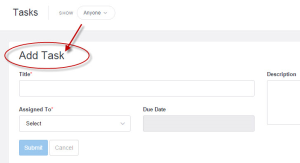 Facility to add multiple domains to the account. Easy to track progress, just by a few clicks. Loading time or navigation seems slower sometimes. TeamWave replaces the needs of various other tools like HRM tools and project management tools. 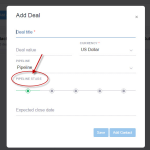 The tool has strong features for the CRM such as add deals, pipeline stages and statistics. 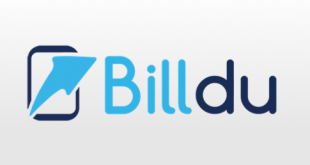 Smart Email BCC and automatic check-ins are quite stand out feature of the tool. 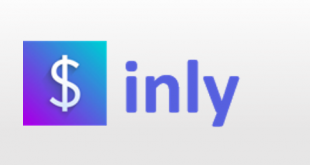 The tool differentiates itself from other tools by automatic sync with employee contacts. Impressive! For more details, please visit: Teamwave website.